The Buckswood Music Department is possibly one of the most diverse on the campus. We believe that everyone posseses music; we all have rhythm because we all have a heart beating away in our chest! Without the need for words, everyone can benefit from learning to express their emotions through a musical instrument! 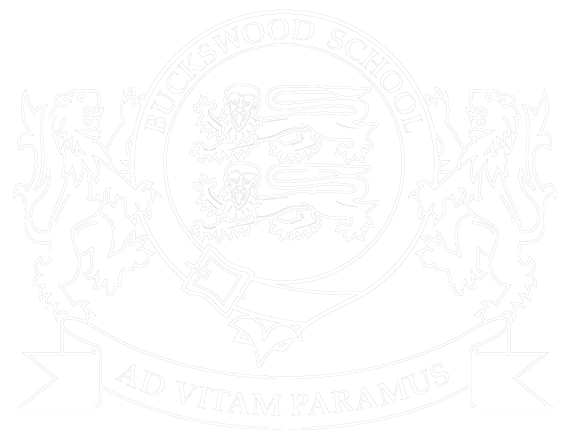 Music and our love of the eccentric is an integral part of everyday life at Buckswood; everyone is encouraged to perform in public. Our ‘give it a go’ atmosphere is an invite stage!